an exclusive Trans-Exec Flight experience. 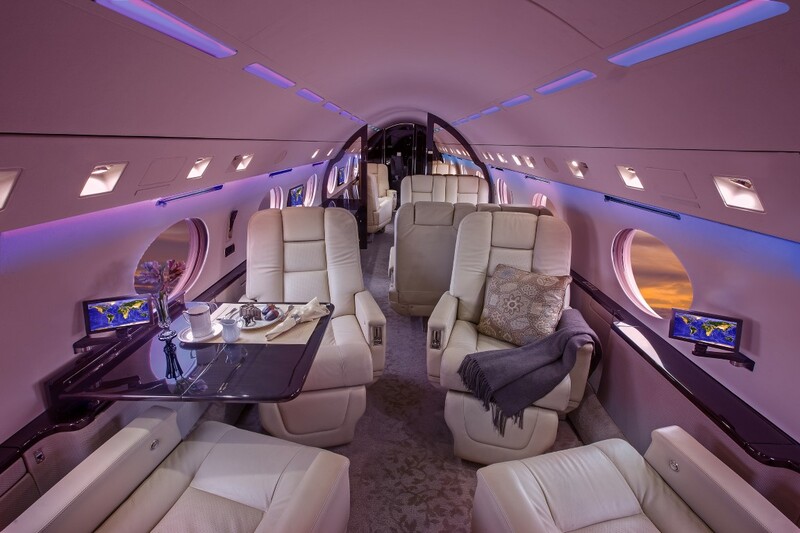 The world’s most exclusive private jet charters – flying the world’s most elite clientele. 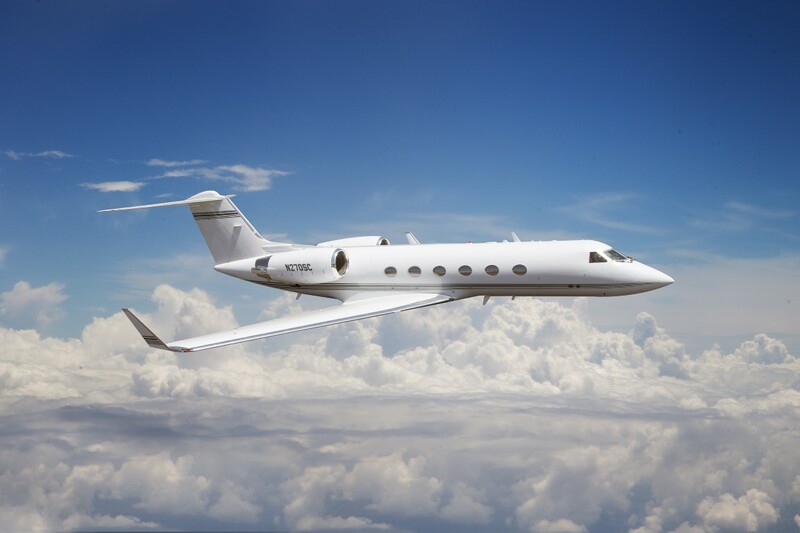 View the largest privately owned Gulfstream Fleet in the world. Imagine a world where your every need was attended. Your every wish granted. Your senses indulged. Now imagine that world can be found aboard the world’s finest jet aircraft – while you and your companions are treated to the freshest foods, the finest beverages, and the most innovative entertainment choices. Luxurious leathers and rich woods envelop you. Thoughtfully designed lighting and ventilation systems relax you. Exotically soft sheets and comforters caress you. Our hand-selected pilots and crew enhance your experience. Refined and highly-attentive, yet with an uncanny ability to provide you with privacy, the Trans-Exec flight team is simply the finest in the world. No other airline or charter service even comes close. Discover the difference for yourself. Call now for more information and a personal tour. 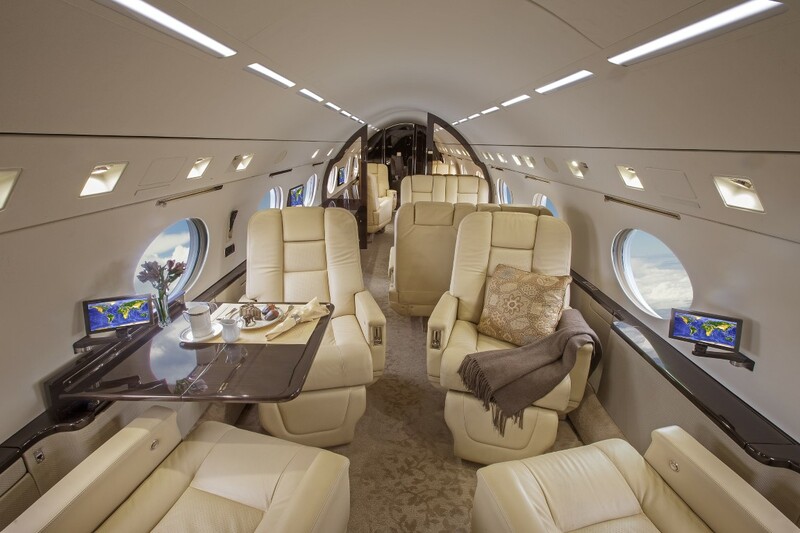 Request your Gulfstream Air Charter for all global travel.